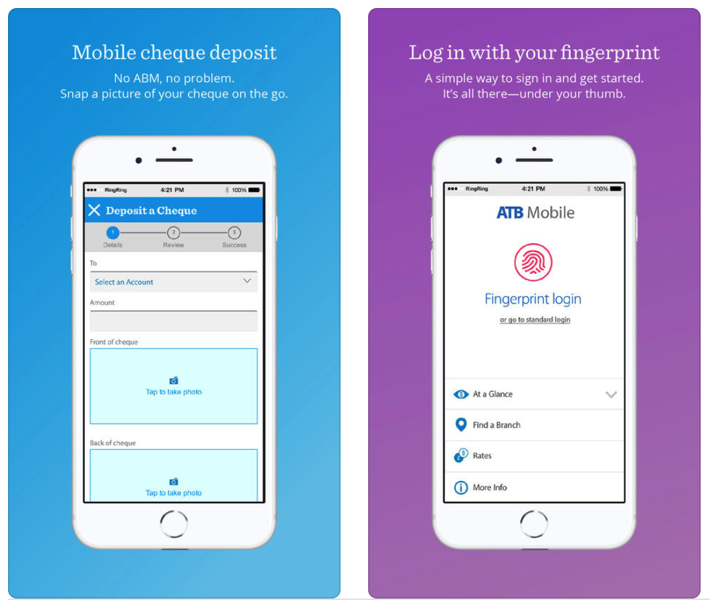 Alberta’s ATB Financial has finally updated their iOS app to support the ‘notch’ on Apple’s iPhone X.
ATB Financial customers have been plagued with login and crashing errors with the app since this spring. The app allows customers to perform mobile banking, such as pay bills, deposit cheques and more from their iPhone or iPad. Click here to download ATB Financial for iOS in the App Store.